Our award-winning sauces are made in house in our 60 gallon kettle at our Montgomery location. 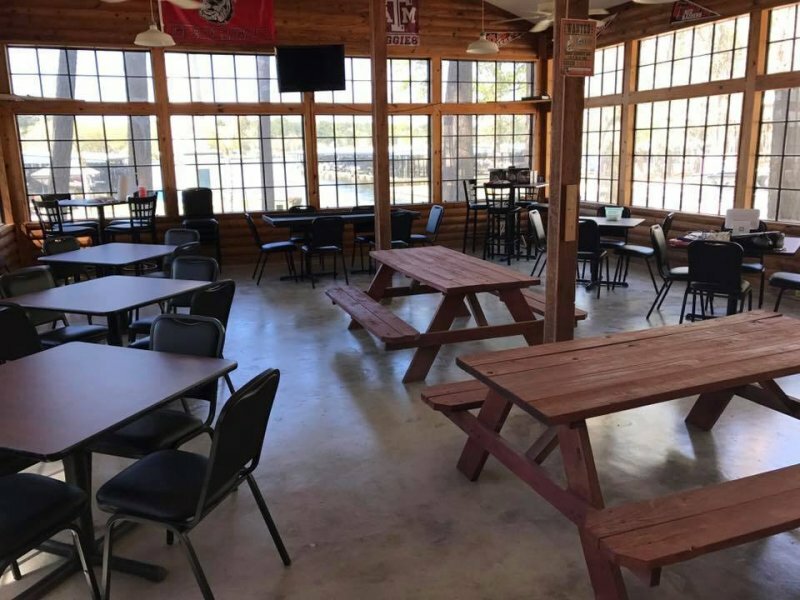 Both locations are a casual atmosphere, family friendly and both patios are dog friendly, Montgomery has a full service bar and The Lake offers a selection of beer and wine. 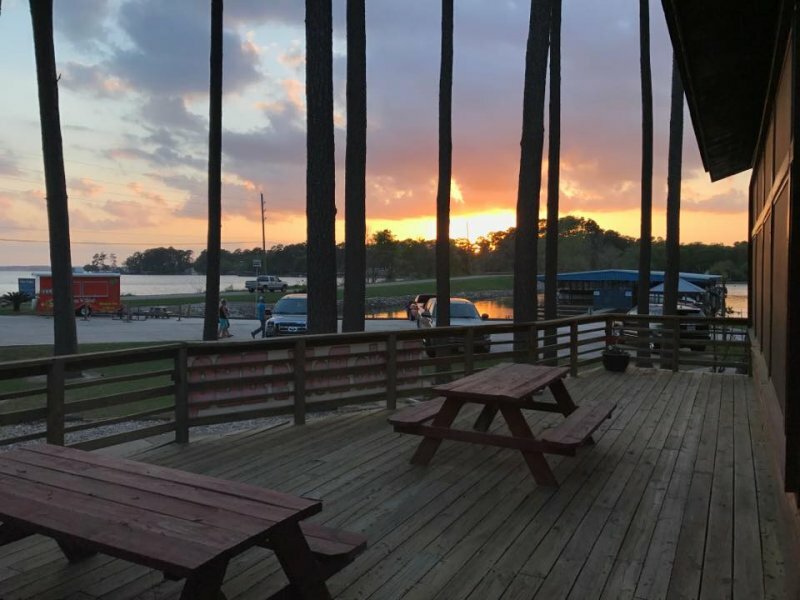 Our beautiful lake location sits right on the north shore of Lake Conroe with 24 courtesy boat slips and the new Montgomery location is right in historic downtown Montgomery. 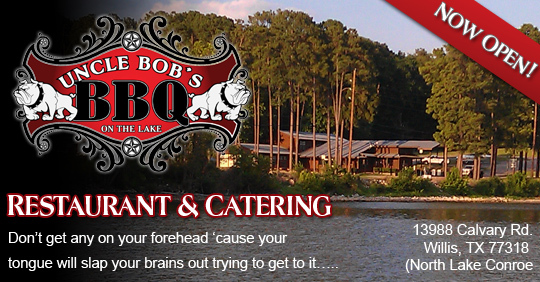 Great food and great atmosphere! We will be back for sure!